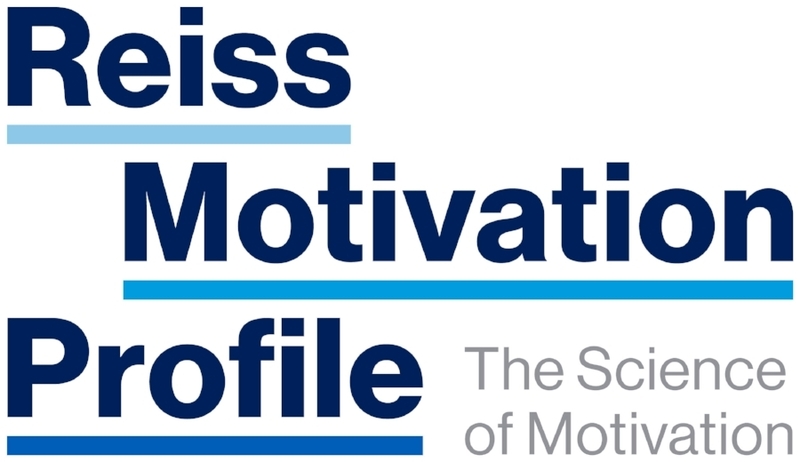 The Reiss Motivation Profile® (RMP) is a scientifically validated assessment that helps you better understand who you are, what you value, and what you need to reach your personal and professional potential. Developed by Dr. Steven Reiss, it differs from other personality assessments because it describes you as an individual instead of as a category. It has been used as a method of self-discovery in educational, athletic, and professional settings to help individuals and teams function more effectively. The RMP® can be completed online in 15-20 minutes. Your report will detail the intensity of your motivation in 16 areas, or desires, that are universal to all humans. The combination of these 16 desires makes you unique. Rachel Laughlin offers the RMP® through Dave Laughlin, a certified Reiss Motivation Profile® Master. Once you complete the assessment, Dave will spend time with you to discuss the results and what they mean. For more information about the RMP® or to schedule your assessment, please contact Rachel. During an individual consult, you will gain a better understand of who you are as an individual. Prior to the consult, you will receive instructions on how to complete your profile online. This process typically takes between 15 and 20 minutes. During the in-person portion of the consult, you will work through the results to determine which results are true for you. You will leave the session with insights on how to maintain motivation, how to set goals that are consistent with your values, and how to anticipate and counter likely areas of frustration. This information can be a valuable tool in navigating personal relationships and professional opportunities. You can expect to leave this session with 1 or 2 tangible ways to start implementing your RMP® to enhance personal relationships and professional opportunities. Contact Rachel to schedule your Individual RMP® consult. Cost for team consults will vary by project. Contact Dave to discuss the needs of your team or group in more detail.